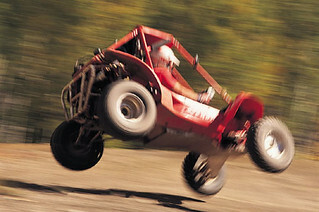 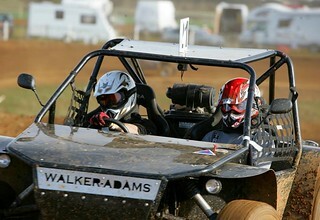 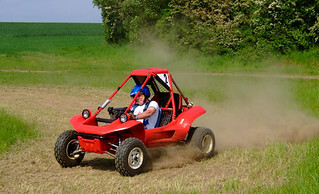 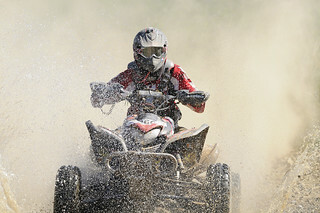 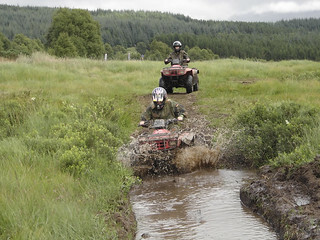 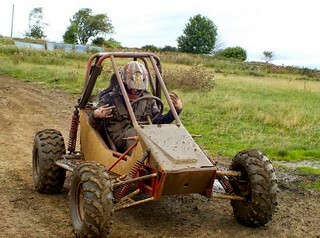 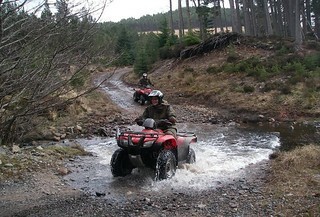 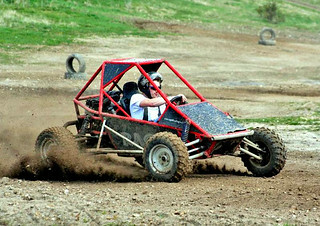 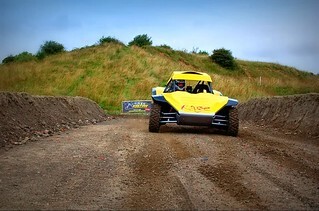 Here is our list of venues for Off Road Karting across UK. 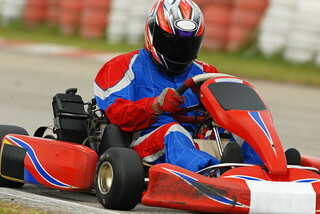 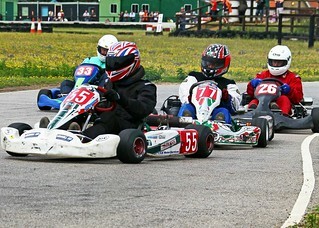 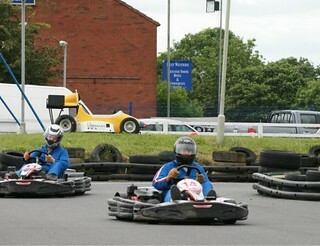 Most of us have some concept of ordinary Go karting which takes place on smooth specially designed circuits. 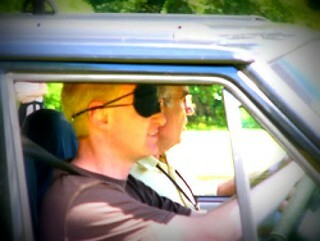 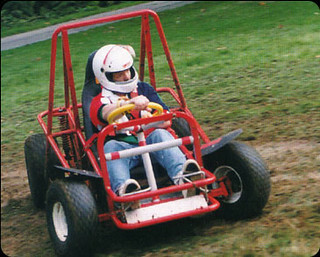 Wait till you try the OFF ROAD version of Karting. 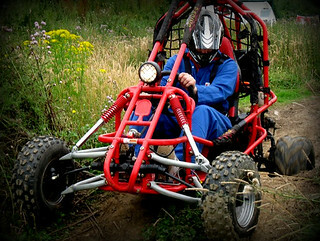 Different Karts altogether and much more exciting. 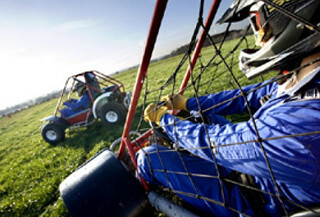 Full roll cages and 5 point safety harnesses just shout EXCITING!. 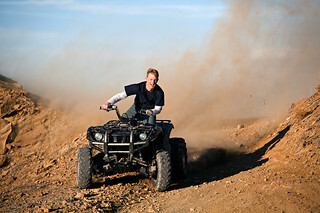 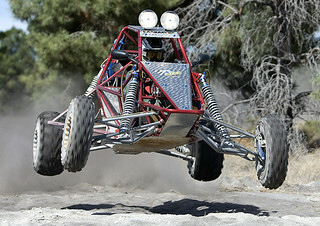 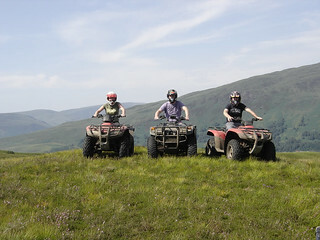 Bigger engines, bigger wheels, bigger tracks make for a totally epic day out. 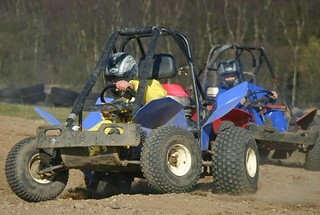 No more boring flat tarmac or concrete circuits: instead mud, gravel, pot holes,embankments and much much more that the natural terrian can throw at you. 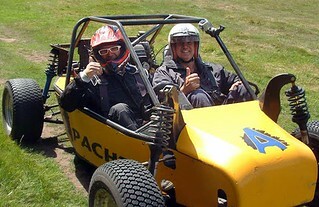 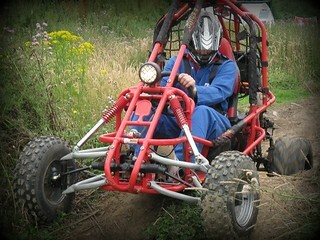 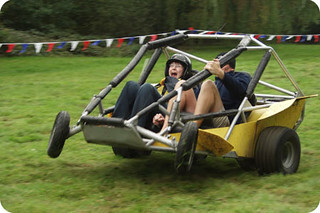 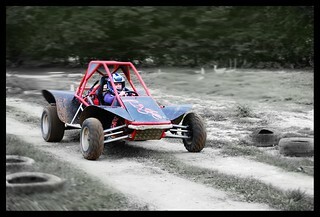 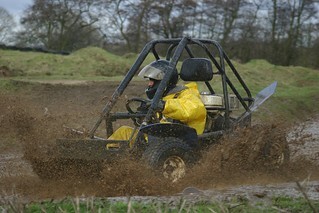 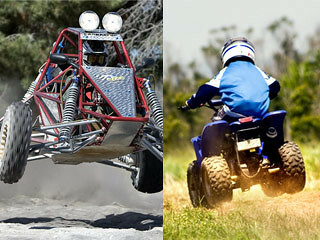 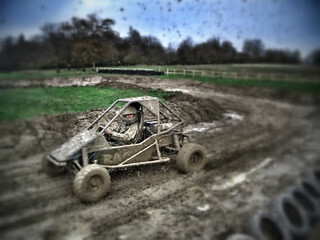 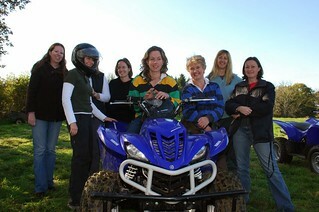 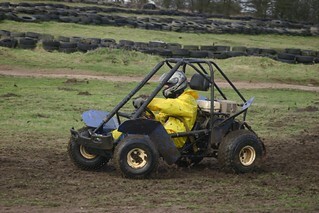 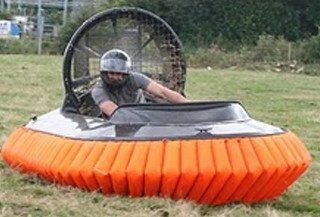 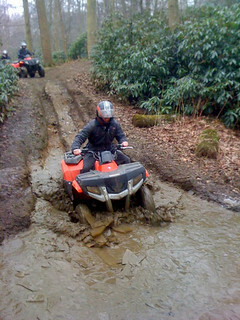 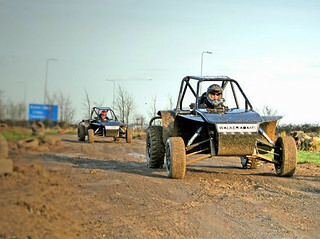 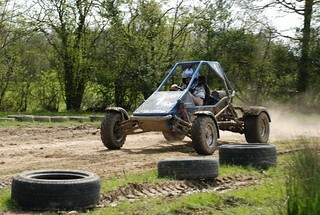 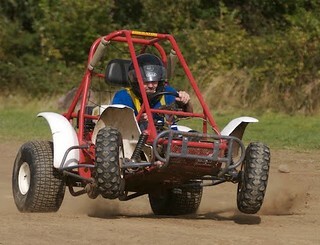 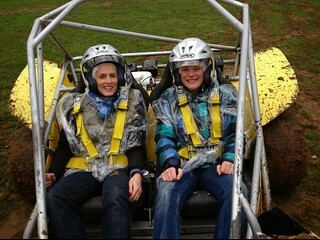 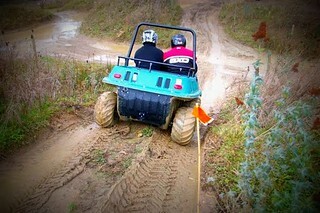 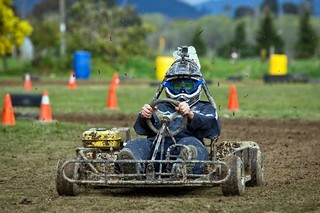 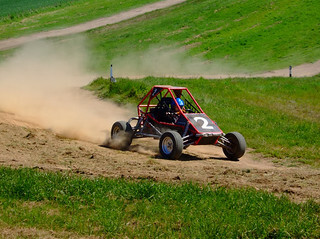 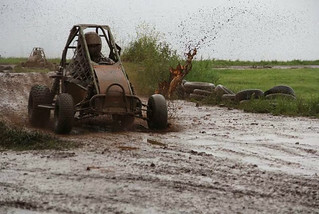 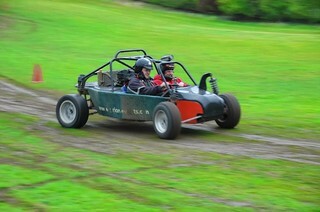 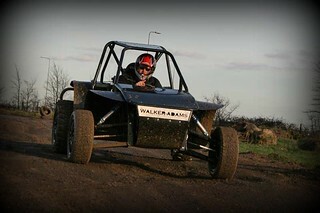 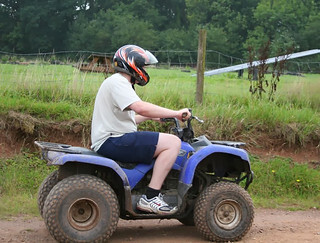 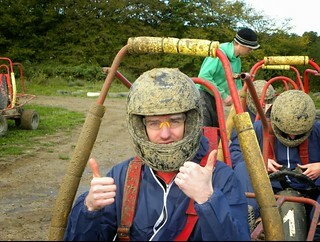 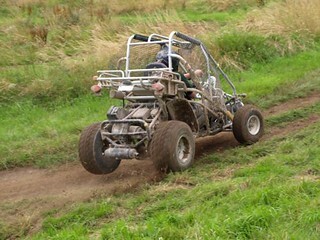 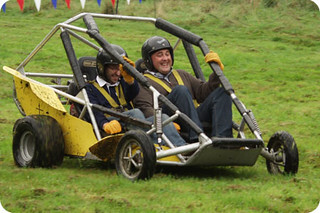 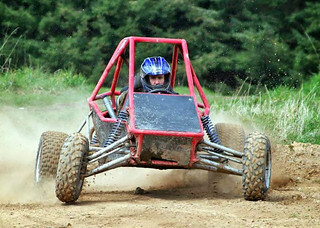 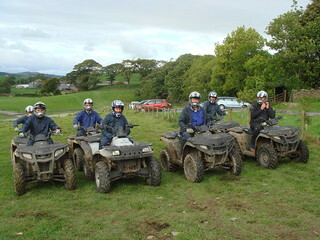 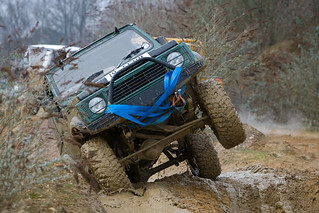 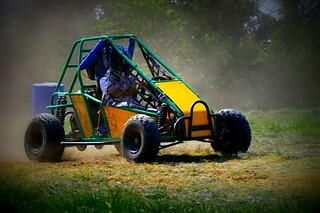 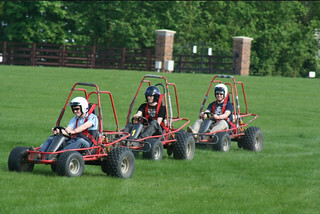 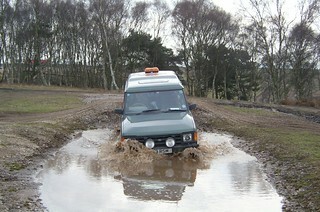 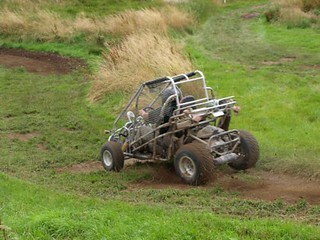 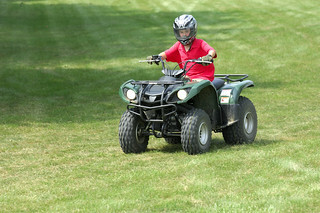 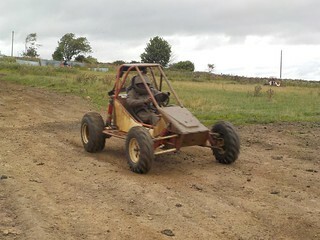 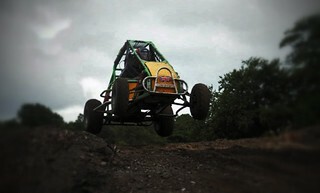 Our off road karting days are designed for both drivers and non-drivers. 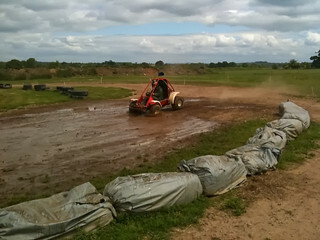 Throw caution to the wind, hit that accelerator and tear round the track at full throttle going as fast as your twitching nerves will allow. 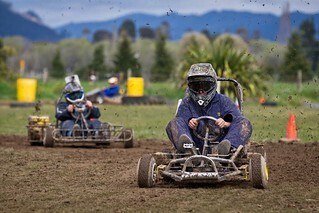 Whether you race against each other or just do time trials, off road karting is a guaranteed winner for any group day out. 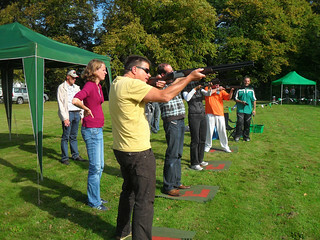 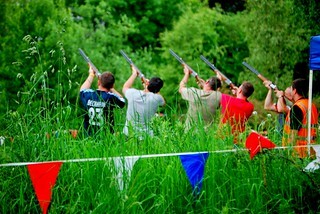 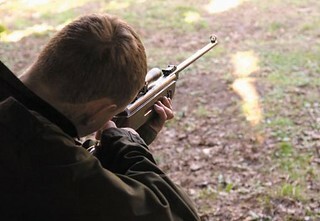 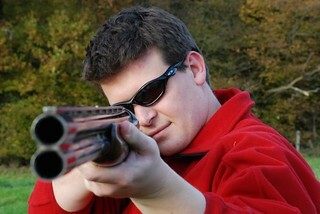 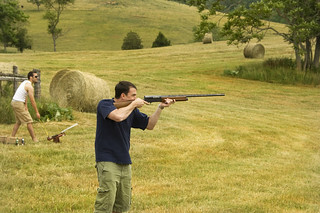 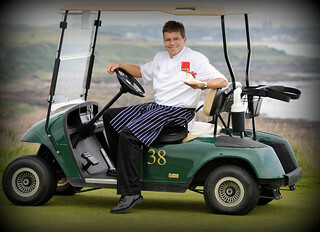 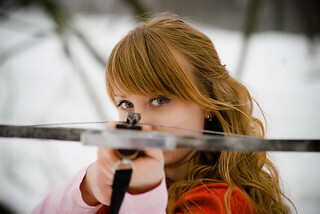 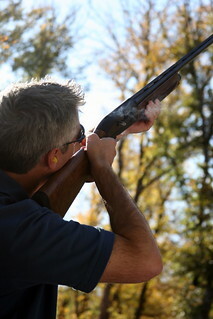 Sessions lasts for 1.5 to 2hrs or can be extended to a half-day session depending on your group size and requirement. 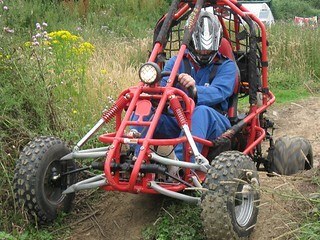 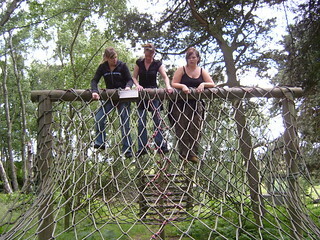 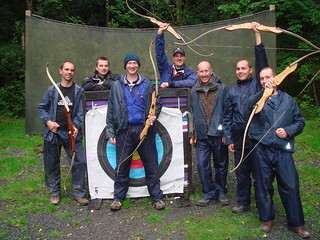 Some of the centres allow you to mix and match other activities to create a more varied day out.